What is a whiplash neck sprain?. A whiplash neck sprain occurs when your head is suddenly jolted backwards and forwards in a whip-like movement. This can cause some neck muscles and ligaments to stretch more than normal (a sprain). The common cause is when you are in a car that is hit from behind by another car. Being in a car hit from the side or front can also cause whiplash sprains..
Who gets whiplash neck sprains?. Whiplash neck sprains are common. About 2 in 3 people involved in car crashes develop neck pain (with or without other injuries). Some people are surprised at having symptoms when the car crash was minor. Even slow car bumps may cause enough whipping of the neck to cause symptoms. Less commonly, whiplash neck sprains can occur with everyday activities such as jolting the neck when you trip or fall.. The outlook is good in most cases. In most cases, symptoms begin to improve after a few days. In about 6 in 10 cases, the symptoms are much better or gone within 1-4 weeks. However, it is not unusual to take a few months for symptoms to go completely. 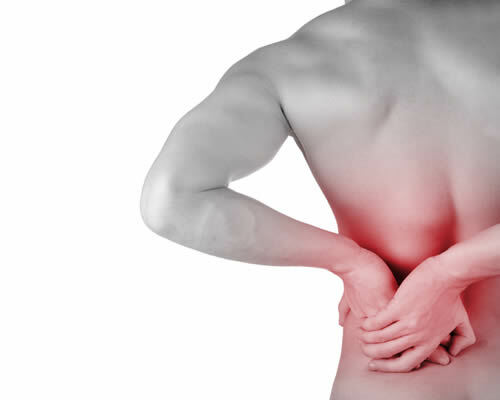 In about 1 in 4 cases there is still some pain or stiffness after six months. In a small number of cases, some stiffness or pain may come and go for a long time after the injury.. Aim to keep your neck moving as normally as possible. At first the pain may be bad, and you may need to rest the neck for a day or so. However, gently exercise the neck as soon as you are able. You should not let it 'stiffen up'. Gradually try to increase the range of neck movements. Every few hours gently move the neck in each direction. Do this several times a day. As far as possible, continue with normal activities.. In the past, some people have worn a neck collar for long periods after a whiplash sprain, and have been reluctant to move their neck. Studies have shown that you are more likely to make a quicker recovery if you do regular neck exercises, and keep your neck active rather than resting it for long periods in a collar..
Painkillers are often helpful. It is best to take painkillers regularly until the pain eases. This is better than taking them now and again just when the pain is very bad. If you take them regularly, it may prevent the pain from getting severe, and enable you to exercise and keep your neck active.. Some other advice which is commonly given includes:. Physiotherapy / Manual Therapy / Osteopathy. It is not clear whether these treatments makes much difference to the outcome. What may be helpful is the advice a therapist can give on neck exercises to do at home. A common situation is for a doctor to advise on painkillers and gentle neck exercises. If symptoms do not begin to settle over a week or so, you may then be referred to therapist to help with pain relief and for advice on specific neck exercises. (Damage to the spine or spinal cord sometimes occurs from a severe whiplash injury. This is uncommon and is not dealt with in this article. Only the common whiplash sprain to neck muscles is discussed in this article. ).